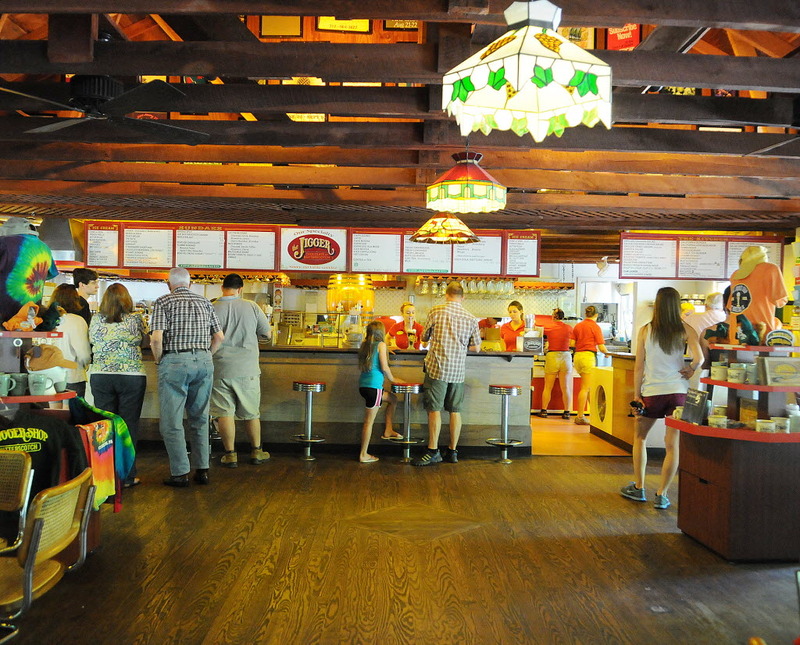 This makes three known violent incidents, in less than a month, associated with ice cream venues. 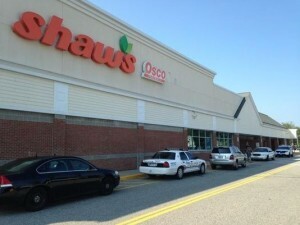 Around 3 p.m., on August 19, 2015, in the ice cream aisle at the Shaw's Supermarket in Saco, Maine, Connor S. MacCalister, 31, allegedly slit the throat of Wendy Boudreau, 59. Boudreau died. More. 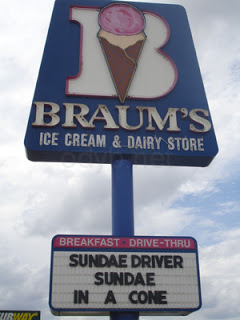 The Oklahoma Labor Commissioner Mark Costello, late on August 23, 2015, was allegedly stabbed to death by his son Christian Erin Costello, 26, at Braum's Ice Cream Parlor in Oklahoma City, Oklahoma. More. On Monday, September 7, 2015, a man, 47, shot Stacy Pennington, 46, then attempted to kill himself, in front of the Jigger Shop Ice Cream Parlor, Mount Gretna, Lebanon County, Pennsylvania. Pennington died. Pennington owned a landmark specialty gift shop, the Gretna Emporium, next to The Jigger Shop. 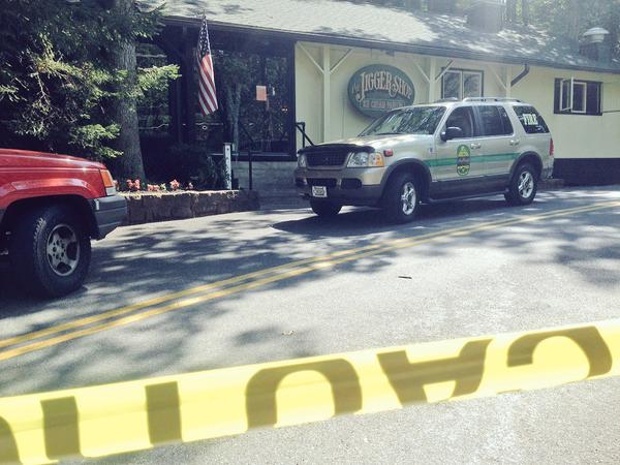 Authorities speculate that the gunman, who remains alive, is a former boyfriend of Pennington's. Source. 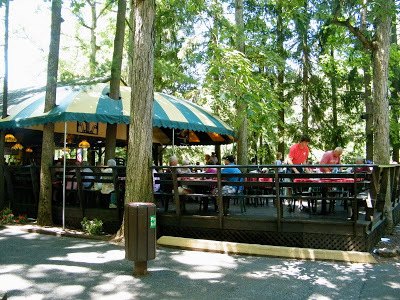 Only 10 minutes before he opened Mount Gretna’s popular The Jigger Shop one last time this summer, owner Chuck Allwein looked up late this morning to see a horrible sight: a man shoot a woman twice, not 10 feet away. 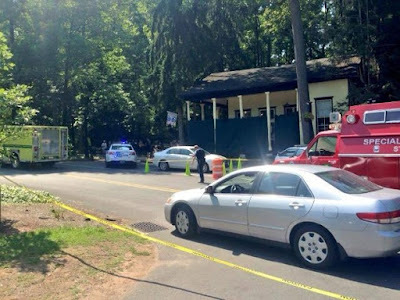 “It was like 5 or 10 feet from me,” said Allwein, who said he was cleaning on The Jigger’s Shop open deck at about 11:50 a.m. Allwein said he saw the man shoot the woman once from about 5 feet, then stand over her and shoot her again at point-blank range. Source. 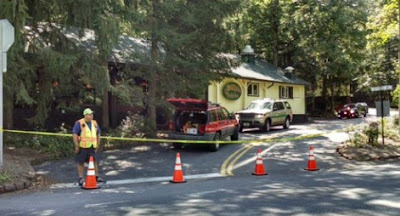 Police say it was 11:30 a.m. Monday when Patrick Derr, 47, chased his ex-girlfriend, Stacey Pennington, 46, out of the gift shop she owned. Police say Derr shot Pennington twice outside The Emporium, sat on a bench, then shot himself in the head. 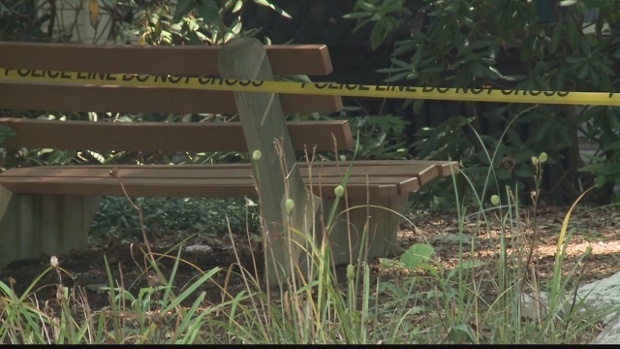 Channel 8 news also posted this: the bench. 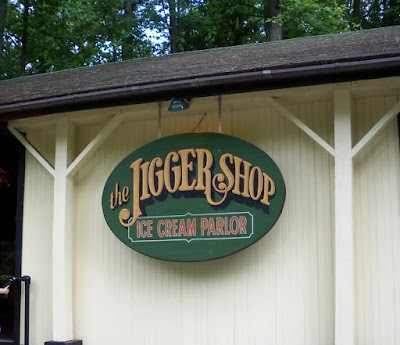 How do tourists experience the Jigger Shop?